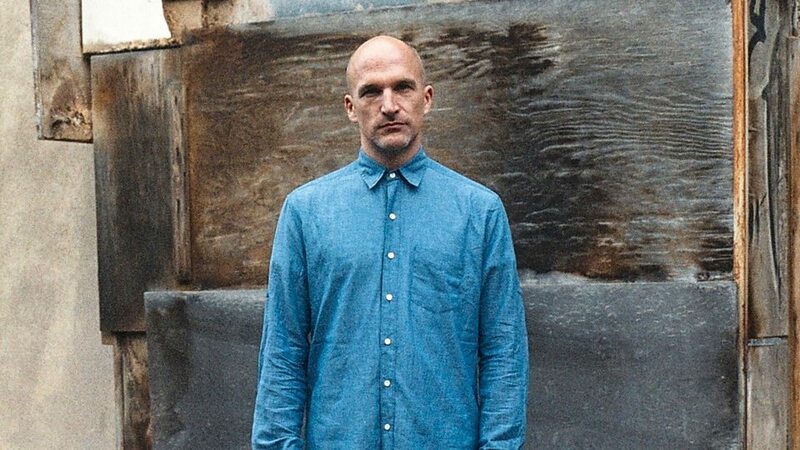 Theo Keating, also known as Fake Blood and Touché, is a British DJ, musician and music producer who made his name as one half of The Wiseguys, a British hip hop/big beat band, together with Paul Eve. 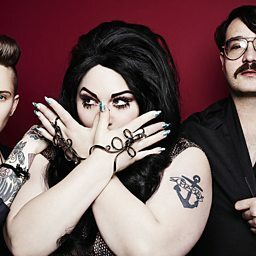 Some of their best-known songs are "Start the Commotion" and "Ooh La La" (not to be confused with the Goldfrapp song of the same name), which were used in commercials for Mitsubishi and Budweiser, respectively. 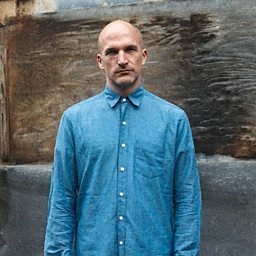 Keating's current project is a duo called The Black Ghosts where he performs with Simon William Lord, formerly a founding member of rock band Simian. Keating is also a popular house and electro DJ and producer, under the name Fake Blood. He has released several successful productions and remixes as Fake Blood, including his 2009 release "I Think I Like It". 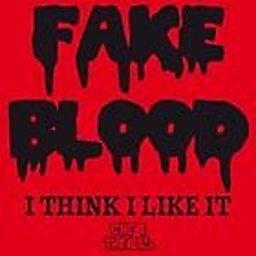 In 2009, Fake Blood featured on an episode of BBC Radio 1's Essential Mix. 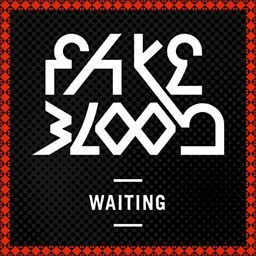 In May 2012, Fake Blood announced plans in his Facebook for a new 3-track EP, later in 2012, also he's working on the album, that would be released after EP. Later, in July 2012, he stated, that album "Cells" would be released this autumn. The album features brand new tracks and the first single, "Yes/No" was released in August as an EP, followed up by a second single "All in the Blink" later in the year.